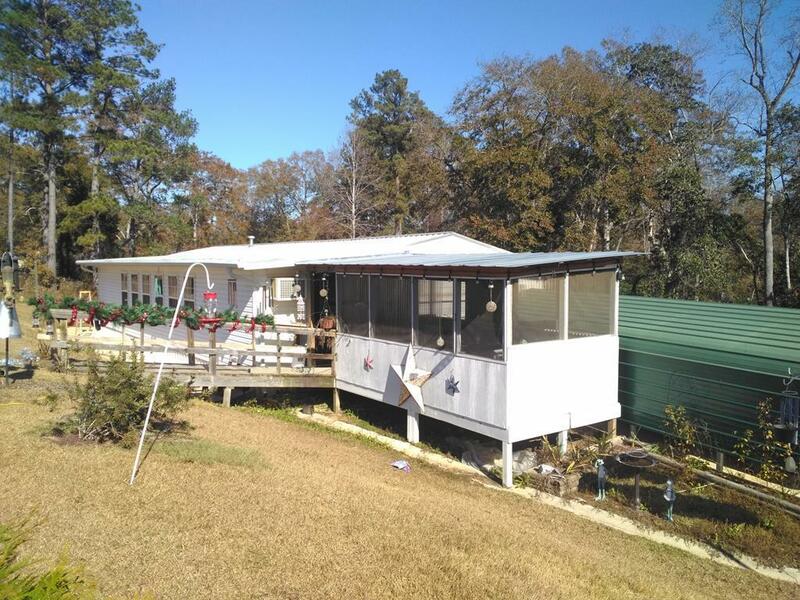 Spacious home a couple of minutes from White Oak Creek on Beautiful Lake Eufaula. Home features a number of upgrades for comfortable living. 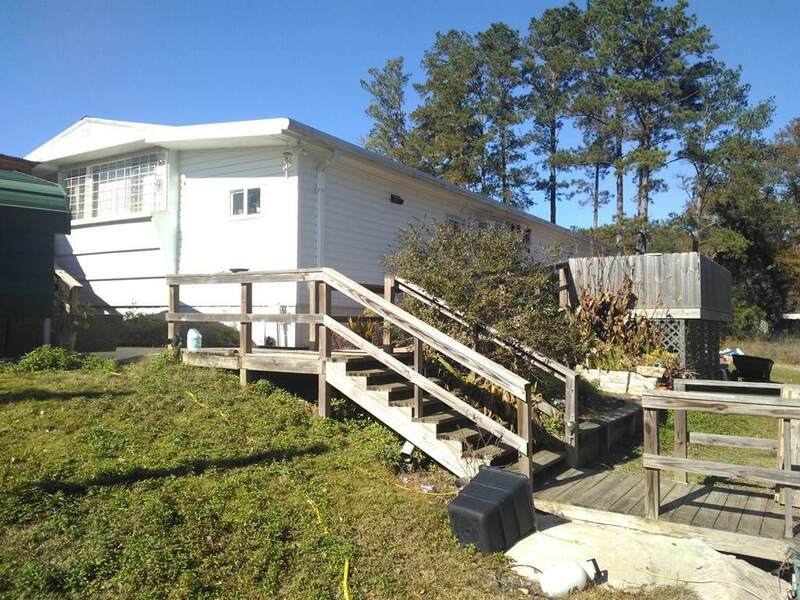 Nice deck on back and a detached sunroom for enjoyment year round. 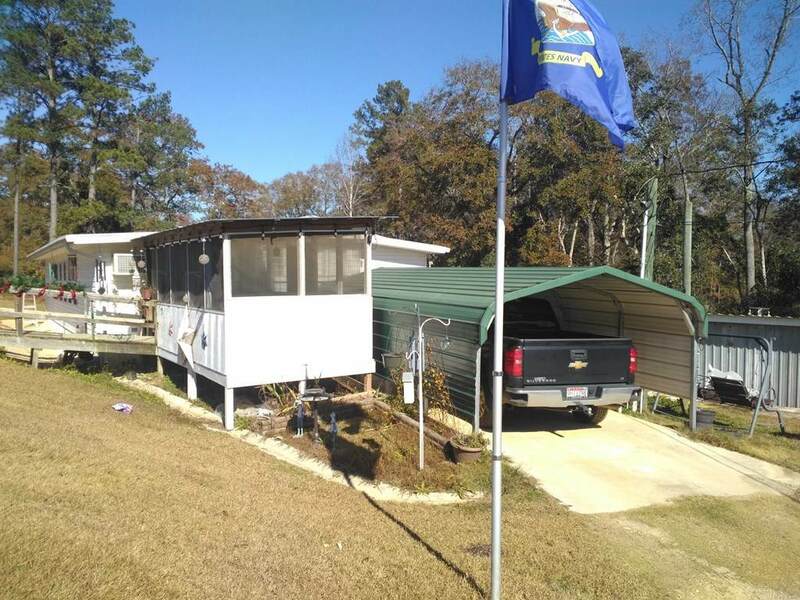 Property also features a single carport and a doubel carport to house vehicles and a boat. Property also has a 20 x 36 workshop. Community of White Oak Shores has a store and boat ramp for convenience. 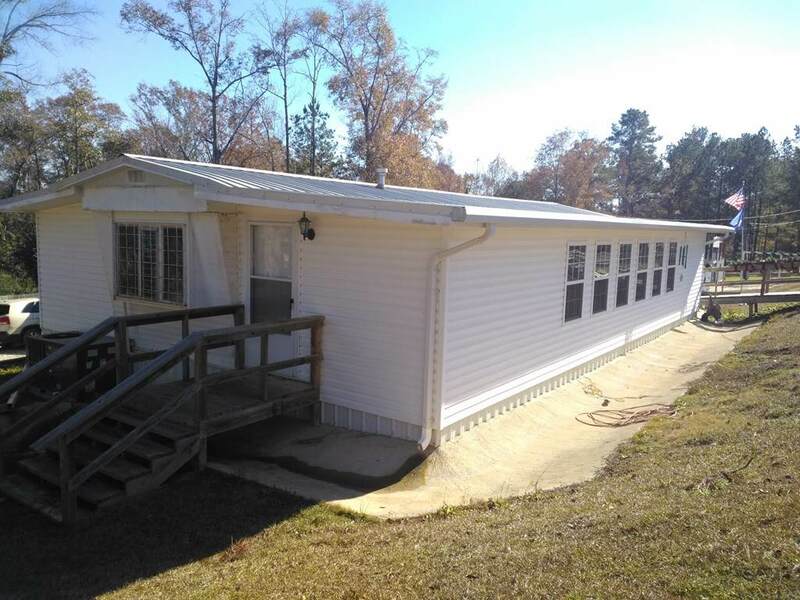 Make this property a nice home or great weekend get-a-way!! !